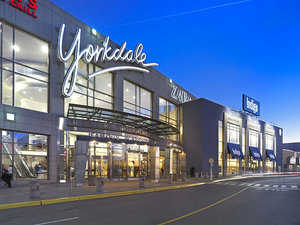 Now open at Yorkdale Toronto the beautiful Pandora jewelery concept store. PANDORA features hand finished and modern jewellery made from genuine materials â€“ primarily sterling silver, gold, precious and semi-precious stones and Murano glass.Â Our collectible charm bracelets made from sterling silver and gold and charms made from different genuine materials, which are featured in our Moments collection, constitute our core product offering. In addition, we offer other pieces of jewellery, such as rings, bracelets, necklaces and earrings, through our Moments, Stories, Compose, LovePods and Liquid Silver collections.